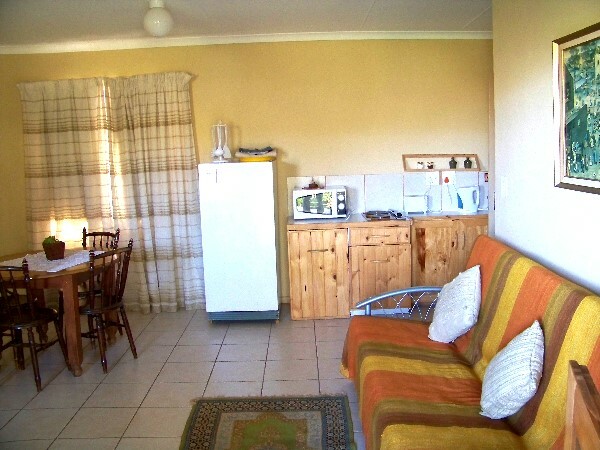 Our apartments are tucked in a quiet and safe valley on a Rooibos tea estate in the midst of the wealth of the Cederberg plant life and renowned wild flower displays from late winter to early summer. 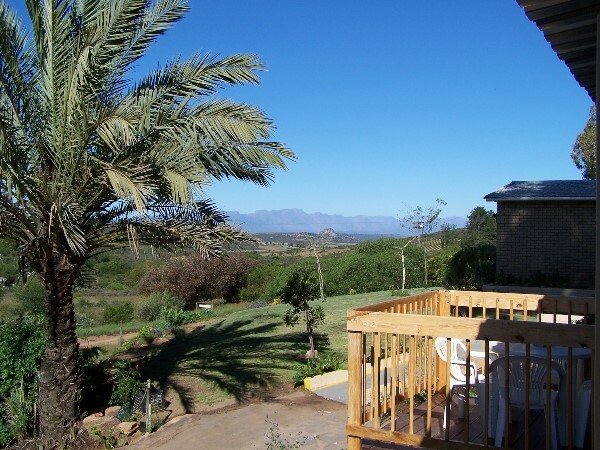 It is the ideal setting to simply relax and enjoy. Each of the two apartments consists of a fairly spacious lounge and dining room with a kitchenette; a bedroom and a bathroom. Both can sleep four people if they are comfortable sharing a bathroom. 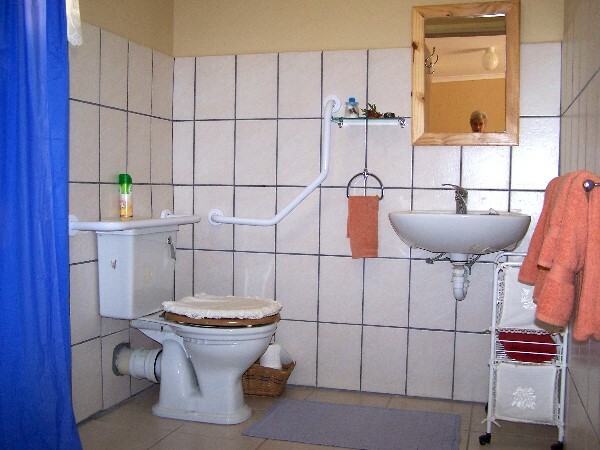 They are truly accessible for physically handicapped people. 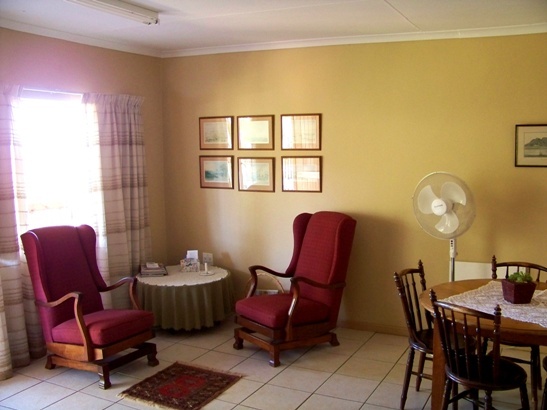 Each apartment has a veranda with a deck as well as a braai area which is also accessible for people in wheelchairs as are all other amenities (except the pool) as well as the garden which was specially adapted to for the benefit of handicapped persons.